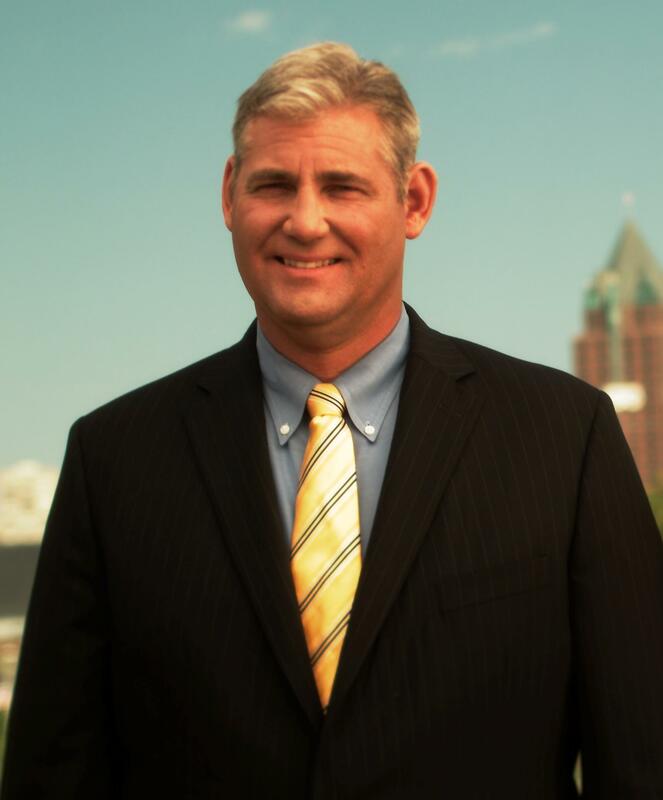 Attorney Dan Davis received a low “final” settlement offer from an at-fault insurance company. Rather than just accept the insurance company’s decision, Attorney Davis kept on fighting for his client. He filed a lawsuit on behalf of his client and eventually forced the insurance company to settle the claim for $30,000 more than the original “final” offer. The attorneys at Davis & Gelshenen work hard to fight for your rights and make sure you get what you deserve. If you were injured in a car accident and would like a FREE CONSULTATION with Attorney Davis, call 1-866-427-2121 or email him at ddavis@dgattorneys.com. Davis & Gelshenen always fights to get you more. Have the correct bike for the terrain you’re biking on. Make sure that when you purchase your bicycle, you get fitted appropriately. Buy the right gear. This includes a helmet, front and back bike lights, bright or reflective clothing, comfortable shoes, bike gloves, and sunglasses. Check your bike’s tire pressure and brakes before every ride. Know the rules of the road and use turn signals. Never talk on a cell phone while riding. If you have been in an accident on your bicycle as a result of someone’s negligence, contact Davis & Gelshenen for a free consultation at 866-421-2121 or email us at ddavis@dgattorneys.com. Attorney Leah Michaelson-Link’s client was a passenger in a vehicle which crossed the center line and hit another vehicle head on. When the insurance company’s policy limits were insufficient to cover the medical bills and pain and suffering of her client, Atty. Michaelson-Link obtained a settlement from both insurance companies as well as the at fault driver, personally. Atty. Michaelson-Link ultimately obtained a six-figure settlement for her client. To speak with Atty. Leah Michaelson-Link regarding your case, call TOLL FREE at 1-866-427-2121 or email her at lmichaelson@dgattorneys.com. 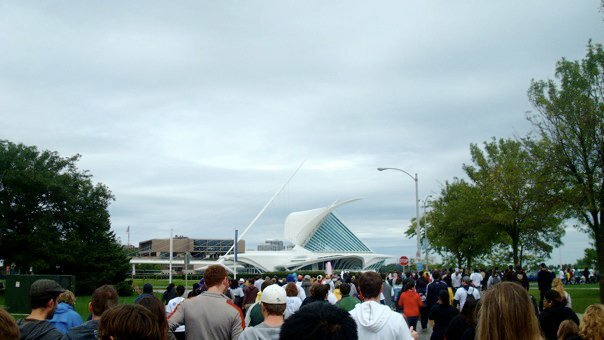 Davis & Gelshenen helped support the AIDS Walk Wisconsin 2010 on September 19, 2010. 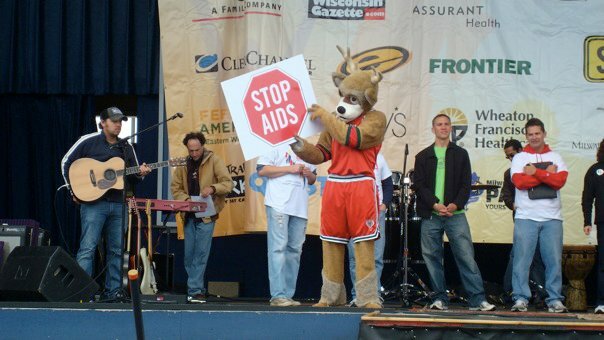 AIDS Walk Wisconsin raises money for the AIDS Resource Center of Wisconsin. This year the walk raised $261,094.00. This money will benefit thousands of Wisconsin residents living with HIV or AIDS, as well as providing prevention education to others. 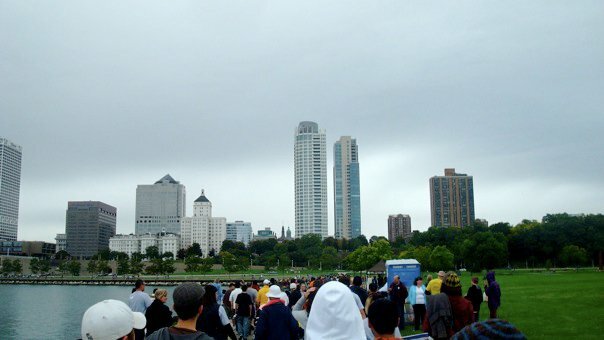 The walk takes place annually beginning at the Henry W. Maier Summerfest grounds along Milwaukee’s Lakefront. Davis & Gelshenen is pleased to help with such a worthwhile cause. 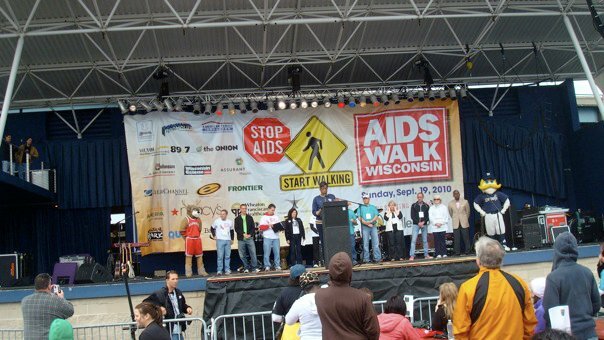 Congrats to all of the walkers and to AIDS Walk Wisconsin 2010. Recent Salmonella Outbreak, Egg Recall is Largest in United States History. After people throughout the United States experienced an outbreak of Salmonella Poisoning, the infectious bacteria has been traced back to the egg distribution company Wright County Egg of Galt. This company distributes eggs to California, Illinois, Missouri, Colorado, Nebraska, Minnesota, Wisconsin, and Iowa under multiple brand names. According to the Chicago Daily Herald, the outbreak may have sickened as many as 1,300 people. Congress has subpoenaed the owner of Wright County Egg of Galt, Austin DeCoster, to testify regarding the outbreak. Illnesses have been reported in Minnesota, California, and Wisconsin as a result of the salmonella outbreak. Symptoms of salmonella bacteria can include fever, diarrhea, vomiting, and nausea. It can be fatal to children, seniors, and people with weakened immune systems. The best way for people to protect themselves from the salmonella outbreak is to either throw away or take recalled eggs back to the store. Make sure to use eggs within 3 weeks of purchasing them. 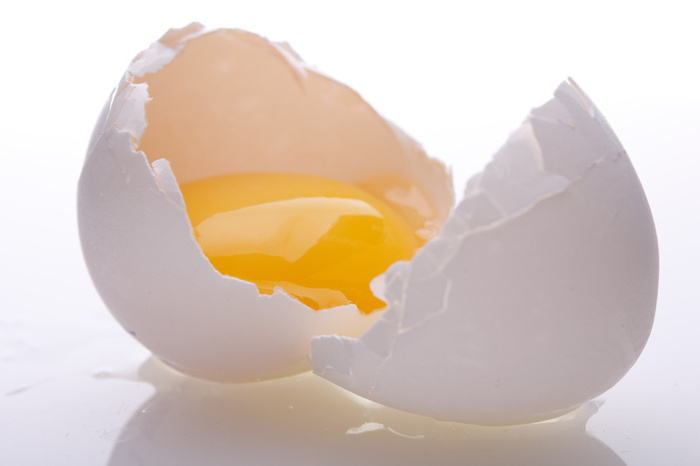 When cooking eggs, make sure to cook until the yolk is firm (not runny). Cook all foods with egg in them thoroughly. If you have been injured by the recent salmonella outbreak, Davis & Gelshenen can help. Call toll free at 1-866-427-2121 for a FREE CONSULTATION with one of our experienced attorneys or email Partner John J. Gelshenen, Jr. at jgelshenen@dgattorneys.com. Have You Been Affected by the Recent Legionnaires’ Outbreak? 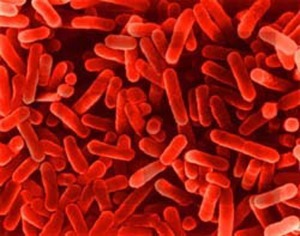 Cudahy, Wis. –A Legionnaires’ Outbreak at St. Luke’s South Shore Hospital infected 8 people with the deadly water borne bacteria during the months of February and March of 2010. The Hospital’s decorative waterfall has been identified as the bacteria source. If you or someone you know has been injured by this outbreak please contact Davis & Gelshenen LLP at 1-866-427-2121 for more information. What is Legionnaires’ Disease? Legionnaires’ disease is a severe form of pneumonia caused by inhaling legionella bacteria. If left untreated, the disease can lead to respiratory failure, septic shock, and acute kidney failure. People most susceptible to the disease are older adults, smokers, and people with already weakened immune systems. Symptoms of the disease develop between 2 and 14 days of exposure and can include headache, muscle pain, chills, fever, cough, shortness of breath, chest pain, fatigue, loss of appetite, nausea and vomiting, as well as confusion and changes in mental ability (Mayo Clinic). The U.S. Centers for Disease Control and Prevention report that every year, “between 8,000 and 18,000 people are hospitalized with Legionnaires’.” However, it is believed that many occurrences are under reported due to the rare nature of the disease (CDC). Legionella bacteria thrives in damp warm environments, yet rarely causes harm in nature. Legionella bacteria thrives in man-made environments such as pipes, faucets, and shower heads. Outbreaks have historically been linked to whirlpools on cruise ships, cooling towers in AC Units, decorative fountains, swimming pools, physical therapy equipment, and water systems in hotels, hospitals, and retirement homes (Mayo Clinic). If you have been injured by the recent Legionnaires’ Disease outbreak at St. Luke’s South Shore Hospital or any other medical injury due to the negligence of a hospital, contact Atty. John Gelshenen toll free at 1-866-427-2121 or email him at jgelshenen@dgattorneys.com for a free consultation.